This year Silestone® celebrates 25 years of providing homes around the world with design, quality and style. Silestone® was created in 1990 and came in a limited range of six colours that were only available in Spain. 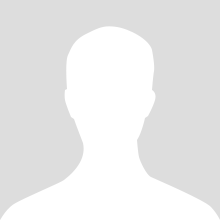 Today there are more than 60 colours and the brand is available in more than 80 countries spanning six continents. Constant commitment to innovation, product diversification and international expansion has led the multinational company based in the Spanish province of Almería to increase its capacity from a single production line to the 11 that exist today. Silestone® is now the market leader in quartz surfaces, with a worldwide distribution network of more than 90 Cosentino Centres. 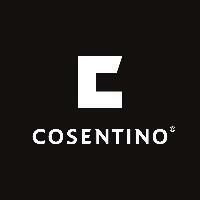 To mark this 25th anniversary, Cosentino is extending its warranty on Silestone® from 10 to 25 years on any work surfaces purchased after January 1st 2015. Another important change has been the inclusion of the Eco product line as a new Silestone® series, known as Silestone® Eco Line. It consists of 11 colours manufactured with at least 50% recycled materials such as glass, porcelain and vitrified ash, among others. The Silestone® Eco Line series also contains an environmentally friendly exclusive partially vegetable resin.